I think stickers can add to a racing set quite a bit. Usually not a fan of them, but for the LEGO cars, I don't mind. However, it's been a long time since I've done decals/stickers to this degree. I'd love to see a 'how to' video on your method, when you have time. 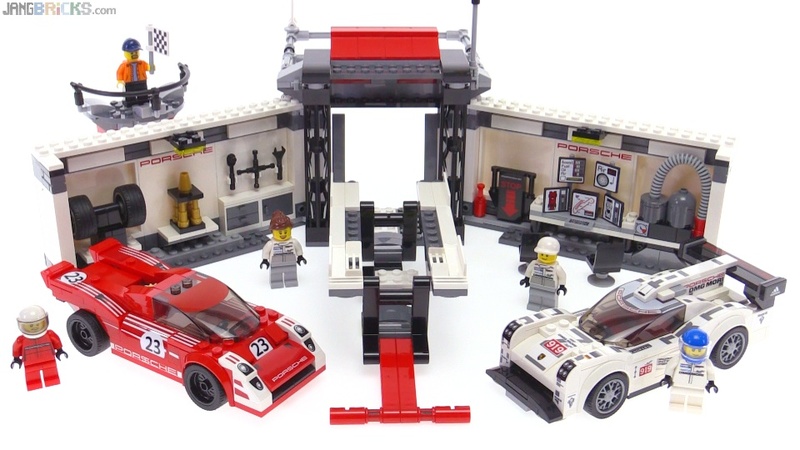 I agree about the Speed Champs sets - they are much more model-like in how one builds them due to being "forced" to take your time in the middle of the build to apply the stickers.